Car Accident Lawyer Miami | Road Debris - Who's at Fault? Were you recently involved in a car accident? If the accident was not your fault, you should not be the one who is on the hook to pay for it all. If your insurance company decides against you, you will be the one who is left holding the bag. This is a judgment that you don’t have to take lying down. If you were recently in a car accident, contact a car accident lawyer at Shamis & Gentile, P.A. today! Why Do You Need a Car Accident Lawyer to Represent Your Case? Your insurance company is in business to take in money, not pay it out to anyone who asks. This means that they will use every trick in the book to try to deny you your rightful settlement. They will also be sure to have a high powered lawyer working for them who will try to discredit your testimony or get you to incriminate yourself. They will want to examine every inch of your car to make sure that you had all of the normal safety features in place and that every other part was in good working order. If they find a broken headlight or rusted tailpipe or some other minor glitch, they will try to claim the accident was all your fault. This is why you need the expert legal assistance of a Miami car accident lawyer. 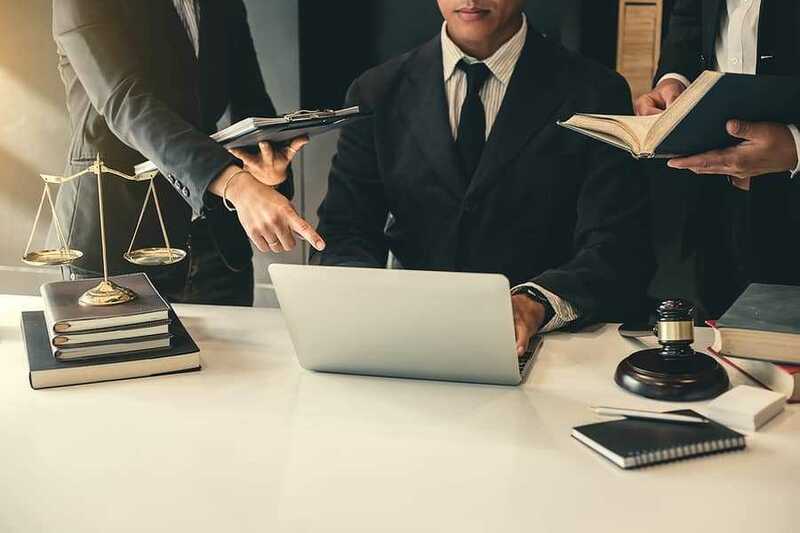 The first thing you need to do after surviving your accident is to do a quick Google search for “car accident lawyer near me.” When you do so, you will quickly find a car accident lawyer who is willing to go up against the insurance company in order to win your case. This is a matter of justice and it’s up to you to make the right move. Your Miami car accident lawyer will know how to represent you in a court of law. They will know how to answer the hostile questions of the opposing attorney. They will know how to present all of the evidence in the case in such a way that will prove your side of the story is correct. Your best bet is to get in touch right away with the car accident lawyer Miami residents rely on to get them fast justice. Call us today for an initial consultation. We will go over your case in order to develop a winning strategy in court. Get in touch now to learn more about what we are ready to do to win your case.